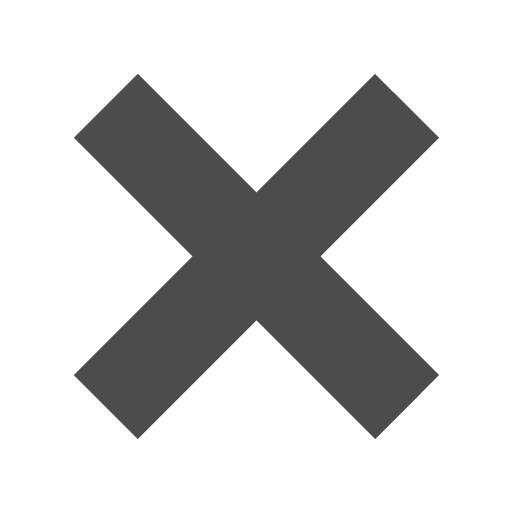 Silver__Grey_6_x_6_Square_Envelopes is rated 5.0 out of 5 by 1. Silver & Grey 6 x 6 Square Envelopes are as elegant as an envelope can be! From a rich anthracite stardream to an exotic see-through silver, we've got eight different wonderful styles to choose from. Whichever square is right for you, one thing is certain; silver is stylish. These sleek silver parallelograms are perfect for all your square shaped postal needs. These 6 x 6 silver square envelopes are great for appropriately sized invitations, greeting cards and letters. Use them to accompany a bouquet of flowers, a wedding invitation, a lovely letter, or anything else you can think of. Try our translucent collection for a semi see-through finish or go for our Stardream collection for a super shine. No matter which you choose, your papers will certainly feel sophisticated and fancy without being too loud about it - the perfect combination if you ask us. 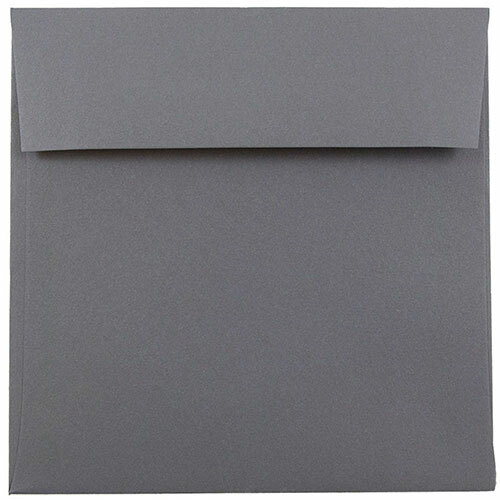 Buy our 6 x 6 grey square envelopes today for your next mailing! Silver & Grey Square Envelopes measure at 6 x 6 and feature a rectangular gummed flap closure. They are available in eight different colors and can be ordered individually or in bulk.